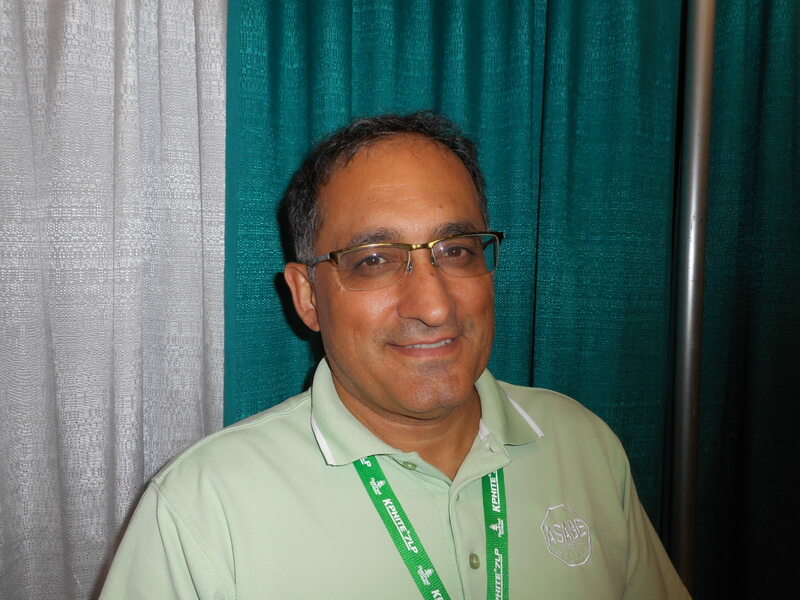 University of Florida researcher Reza Ehsani updated growers at Citrus Expo in August about research into the use of heat treatment of HLB-infected trees. Approximately 80,000 trees were heat treated in Florida in the past year, he says. 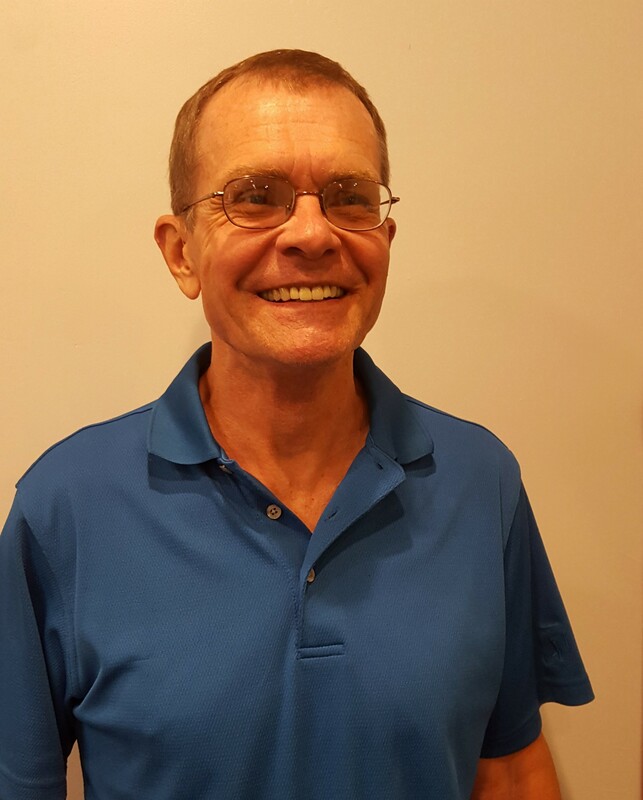 Ehsani discusses some key issues regarding thermal therapy. “Finding the right time and temperature is critical to using this technique,” he says, and describes some of the difficulties in establishing the best parameters. “Our initial data suggests that February to August is a very good time for heat treatment,” Ehsani says.